The Parish Office is open Monday-Friday 8:00 am - 4:30 pm. 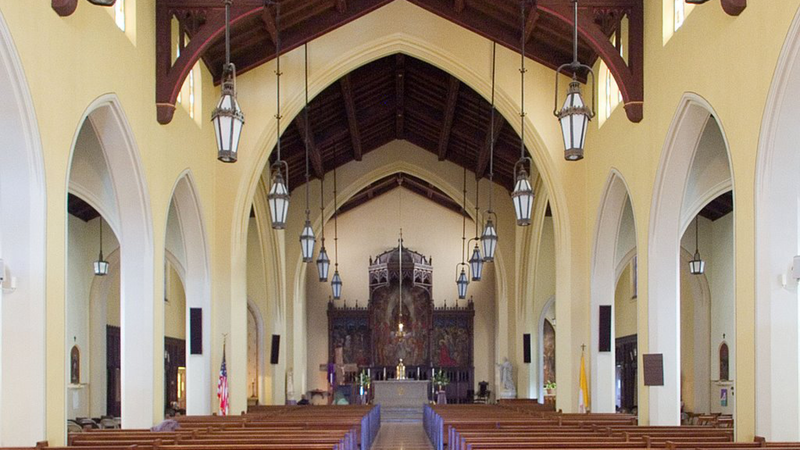 Beyond 28, is a promise that St. James the Greater Church will stand and embrace all beyond the year 2028, when it will complete 100 years in this location and structure, ministering to and rooting the Dogtown neighborhood in a firm foundation. We differ, but reconcile; we overlook but restore; we remain but reach out!